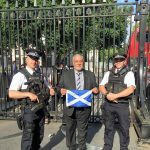 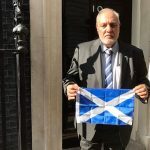 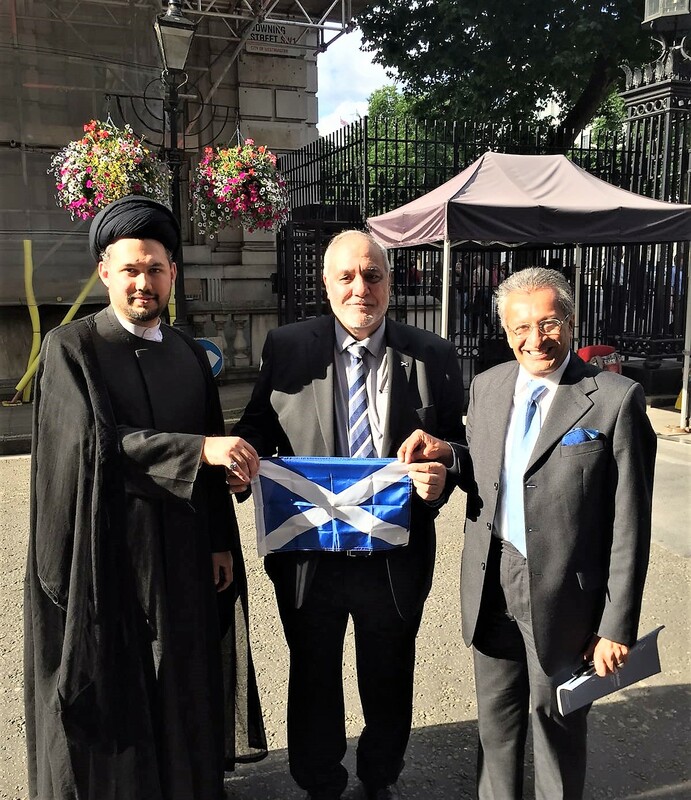 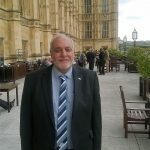 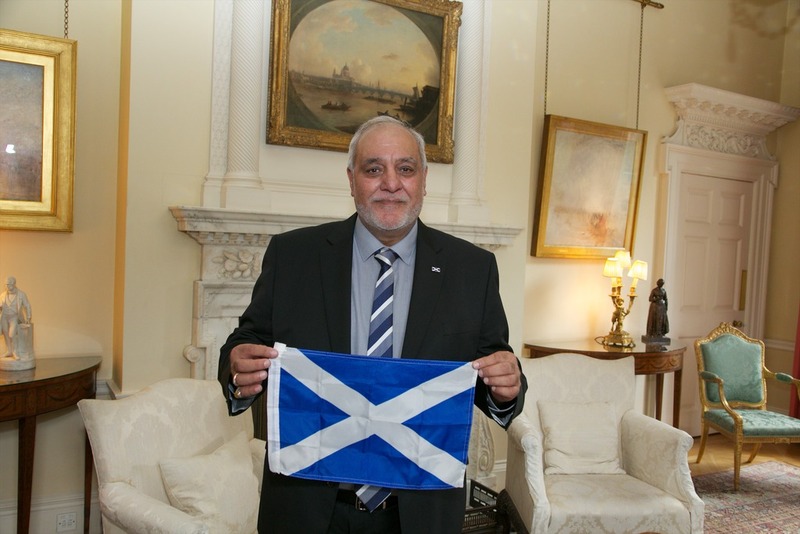 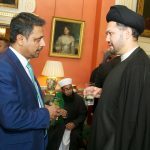 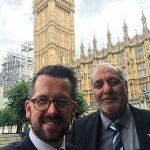 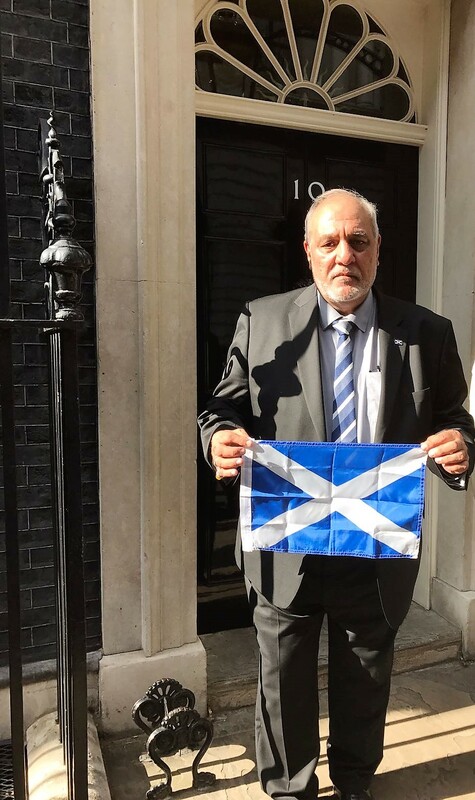 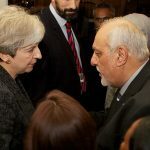 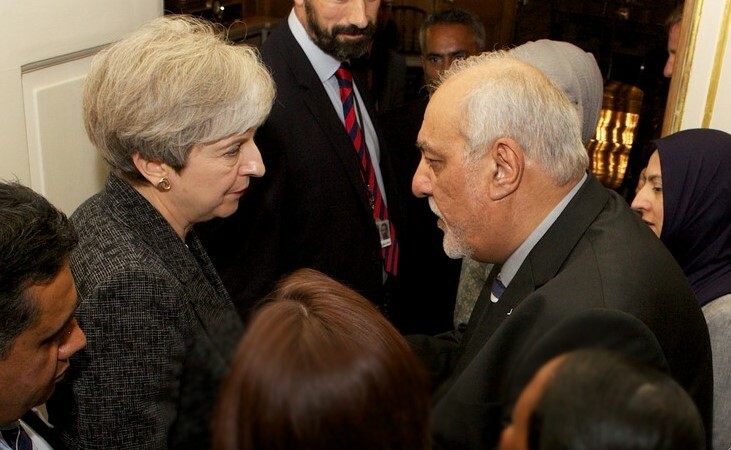 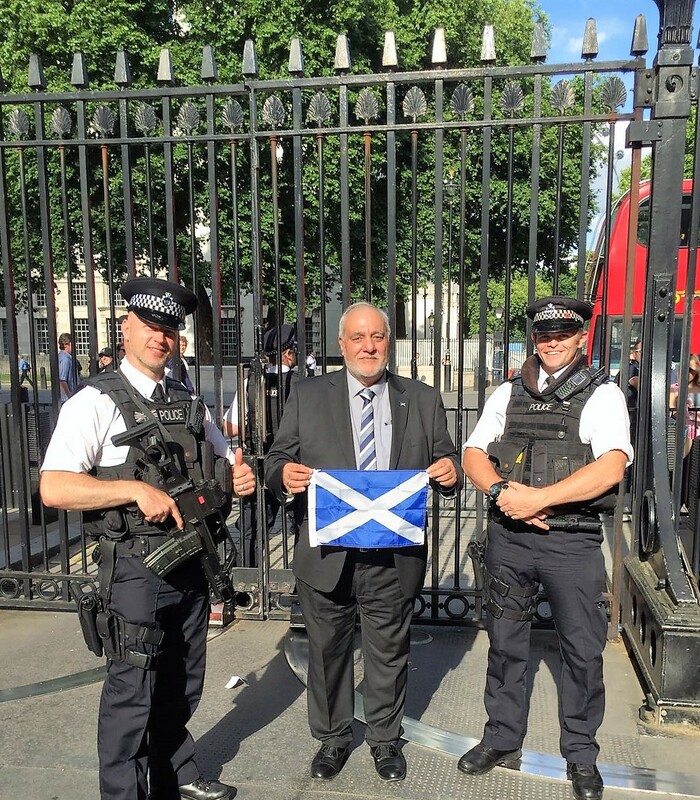 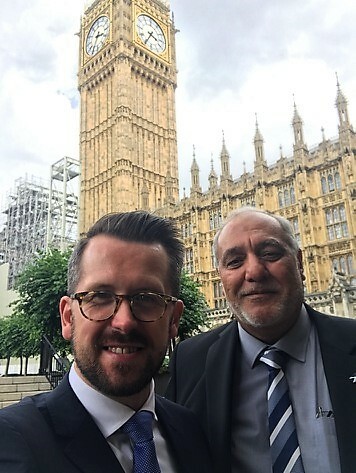 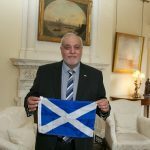 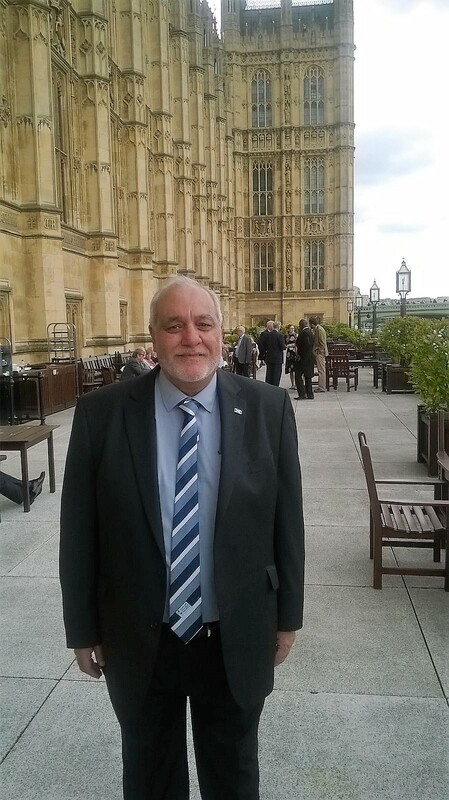 The Scottish Ahlul Bayt Society’s Director-General Sayed Razawi and Chairman Shabir Beg were pleased to have met and engaged with Scottish Parliamentarians at Westminster on Monday. 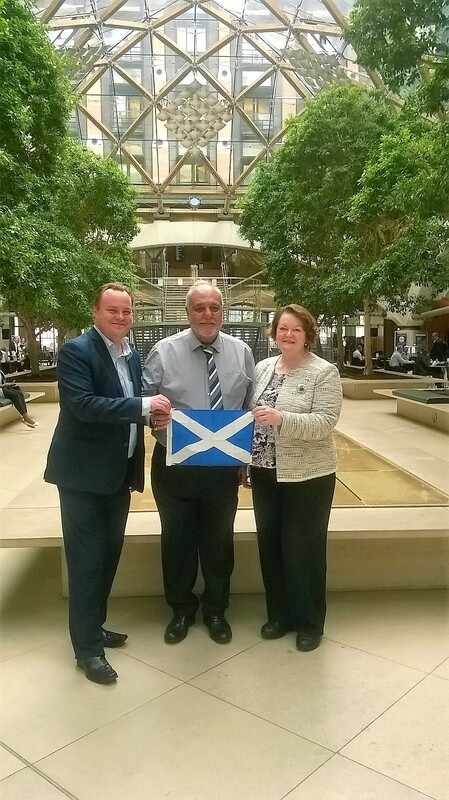 The discussions revolved around the future of Scotland and the contributions of the Scottish Muslim community. 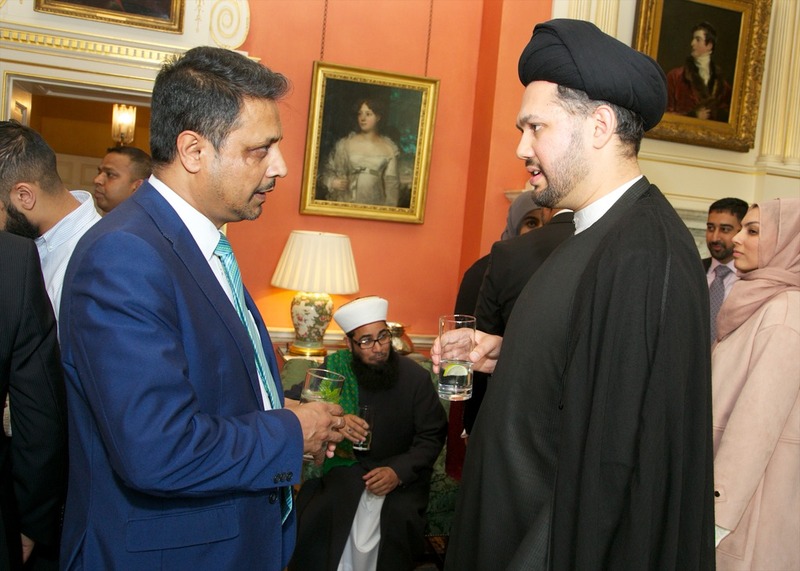 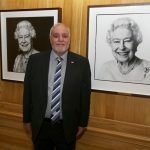 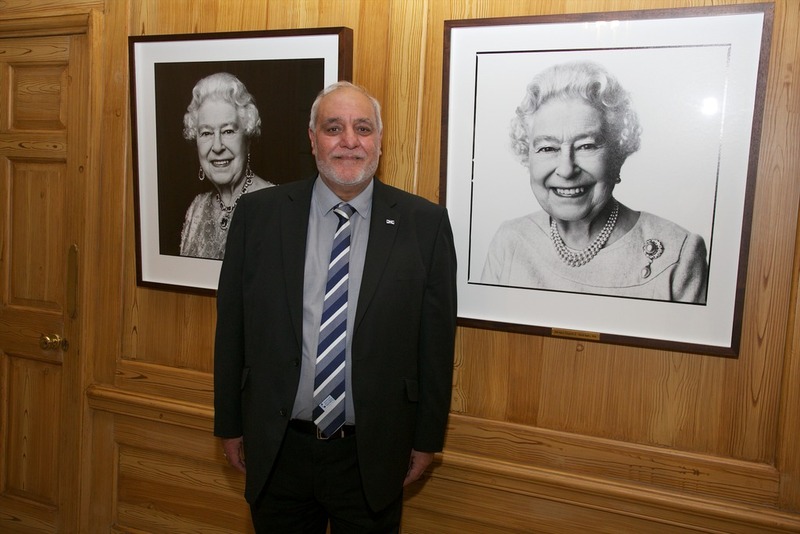 They then joined the Prime Minister, distinguished guests, members of government, and others at 10 Downing Street.